When you visit Raul's Automotive Inc., you will be met with friendly staff that is trained to diagnose and fix your Chrysler vehicle. Our staff will also answer any questions and concerns you have about your Chrysler vehicle, no matter the need. 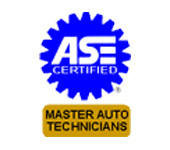 The staff at Raul's Automotive Inc., are knowledgeable about Chrysler and are trained on the latest Chrysler repair and maintenance techniques. Chrysler automobiles offer affordable luxury to the masses from a range of cars and minivans. Mixing luxury, performance and affordability is what Chrysler does best and the popularity of its wide range of vehicle offerings over the years proves Chrysler makes well-engineered, affordable and engaging automobiles. If you're looking for a reliable auto shop to repair or maintain your Chrysler, Raul's Automotive Inc. in Austin, TX is the place to go. Chryslers can face a few hiccups like any automaker, and most problems are relegated to the powertrainfrom the engine to the transmission. But there should be no worries - bring your Chrysler to Raul's Automotive Inc. for all your repair and maintenance needs. When you visit us at Raul's Automotive Inc., you can rest comfortably knowing that our staff will take car of your car as if it were our own. Our staff is friendly, engaging and here to meet your needs. We want to get you back on the road quickly without overpaying. Raul's Automotive Inc. prides itself on its highly- trained staff and state-of-the-art service center that is waiting to take care of your Chrysler vehicle. 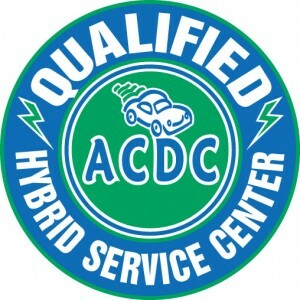 You can call us today at 512-331-0437 or stop by our service center to schedule an appointment.